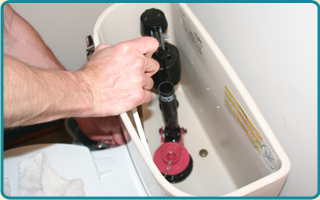 Toilet repair is another big piece of the what we do here at Plumbing of Richmond. When you have toilets that are really starting to mess up on a consistent basis, you can be sure that our guys will be the ones who will get it fixed for you. 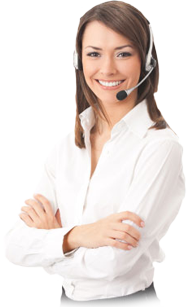 Keep reading to find out more information on what we can do to help you out. Commodes are something that we depend on to work properly multiple times out of the typical day. When they don’t, it can be extremely infuriating not knowing what to do. After all, you paid for this to work, and now you aren’t getting your money’s worth! When this happens, we can step in with a toilet repair. No problem is too big or small for our toilet repair team. Do you have an annoying clog in your bathroom that is really starting to give you a headache? Maybe you have been clogging this with your plunger for a long time but you still haven’t gotten it out. If so, you’ll be happy to know that our tools will get it removed consistently. While toilet repair is an extremely important thing that you should want to keep up with, repairing a damaged unit may not always be the right choice for you. 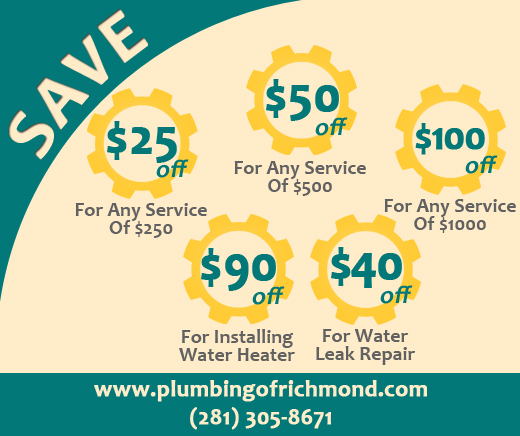 If you’d like to take your plumb performance to the next level but you don’t know how, do the right thing by calling in Plumbing of Richmond to replace your unit. Instead of performing a toilet repair, we will send over trustworthy Texas technicians who will be able to switch out your units for you in no time! Quit stressing out incessantly and get with the program today by placing your faith in our workers. We will do whatever it takes to avoid letting you down, and that’s a promise we can keep.